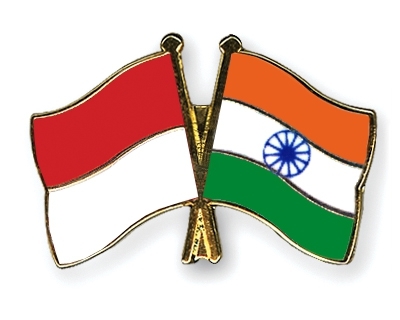 BeritaDEKHO - Indonesia-India Corporate House (IICH) is a bilateral trade platform created by Www.beritadekho.com and KBAA (Alumni of Pesantren Al Kautsar Al Akbar, especially those who graduated from India) to encourage Indonesian SMEs to penetrate Indian market and Indian SME to penetrate Indonesian market. IICH is initiated and founded by BeritaDekho's owner Mr. Julkifli Marbun in Penang, Malaysia, Thursday, 6 October 2016. Our participants (the IICH Members) are selected class of entrepreneurs and professionals invited to be a part of IICH for various reasons but all directed towards leaping forward to escalate themselves in life whether for career of business. We strive to develop outstanding companies with international market access and exceptional individuals with educational excellence through our various products. Together as a group, our members form this alliance of captains and brains that could change the landscape of how our generation grow from where we are to where we want to be. Please submit your companies to redaksi.dekho@gmail.com.